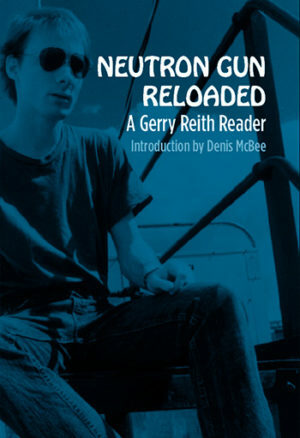 In short, it will be possible to see that the generation of a delusion of mass gas extermination did not require a conspiracy or a hoax, nor much conscious effort at all, but only a social and cultural climate that would facilitate such claims, at a time of war, hatred, and social anomie. We will see that such claims, reinforced here and there by a little helpful fraud, but above all by a simple willingness to believe the worst about one’s enemies, would allow dark rumors to be stated as fact and become themselves part of that social and cultural landscape of which we are only half-consciously aware. 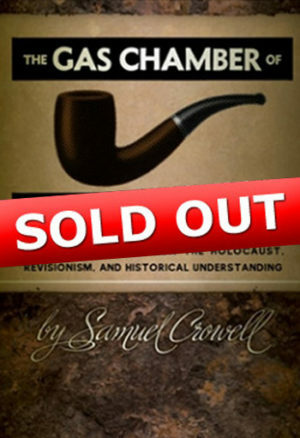 Samuel Crowell is the pseudonym of a self-described “moderate revisionist” who has written extensively on the Holocaust controversy and other subjects. He is a graduate of the University of California (Berkeley), where he studied philosophy, foreign languages, and modern European history. Mr. Crowell continued his studies in history at Columbia University, and taught on the college level for six years. Click here to download a promotional booklet including and exclusive interview with Samuel Crowell. The Samuel Crowell archive (CODOH) is here. 11/17/2018 UPDATE: This title is now sold out. You can download the entire text as a PDF file HERE.